Dear Friends, a few weeks ago we lost yet another family member from our world of all things Partridge. It's sad yet bittersweet as we move forward in life having to accept the realities of aging and the passing of time. Paul Junger Witt was an accomplished producer. He brought us great shows such as The Golden Girls, Beauty and The Beast, and Soap to name just a few. 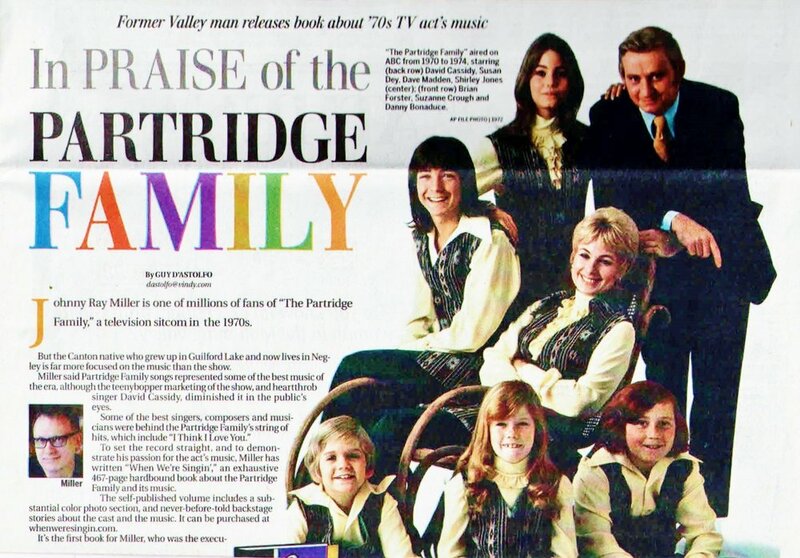 The Partridge Family was part of his early years establishing himself as a reputable producer under the guidance of Executive Producer Bob Claver. 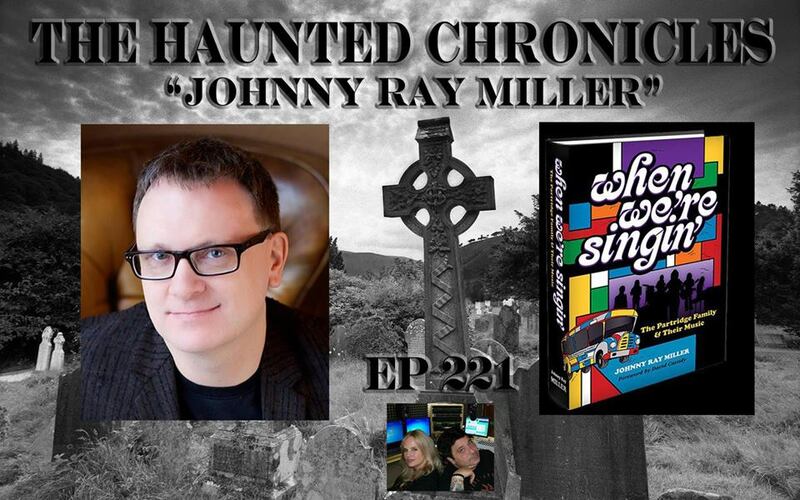 They were great friends, and he credited The Partridge Family as one of his greatest moments and strongest influences on the latter part of his career. When we spoke he was quick to share that the Mondrian influence serving as the model for the bus design was his idea! He was a lover of artwork by Piet Mondrian. Paul Witt was a very professional guy, who chose his words with careful thought. He was especially proud of the Partridge Family episode titled "Soul Club" (guest-starring Richard Pryor and Louis Gossett Jr.) from the first season because they were able to tackle racial issues, bringing the very sensitive subject of color to the mainstream and doing so with taste. The episode became one of the all time greatest TV episodes according a TV guide poll conducted some years back. He appreciated the cast and felt close to them and had great respect for the musicians and songwriters that worked on the Partridge Family music. He was also very impressed with David Cassidy and Shirley Jones’ care for the music, wanting it to be credible and working very hard to give it their all in the studio. As time moves forward, I will always hold that memory of our brief time together talking about The Partridge Family. Interview with Stan Turner, KLBB Radio, St. Paul/Minneapolis, July 27th at 1PM!